It's October, which means it's time for the fashion mags to tell us plaid is in style this year. Nevermind that plaid was in style last year... and the year before...and the year before... Fashion is the art of having a terrible memory. 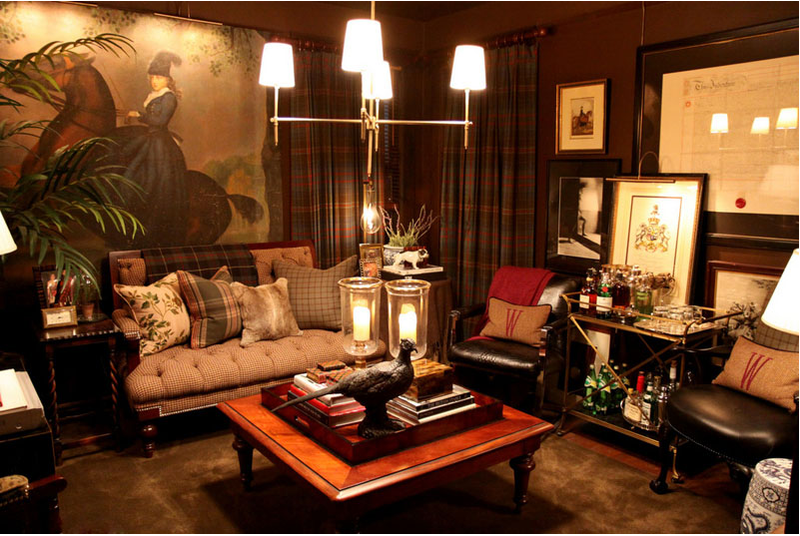 Interiors are different though- plaid can be bad. Usually it's either stuffy/fox hunting/cabin or dated/frumpy/Walmart sale. 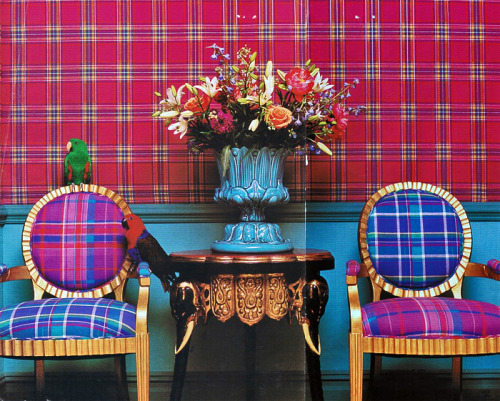 Plaid curtains were some of the formative images of our childhoods, weren't they? And now they remind us of the 1960's and 1970's, which tended to be the last time our parents redecorated despite that fact that that was 20 years before we were born. Or is that just me? Maybe you grew up like a contemporary minimalist Seattle vampire family- I don't know. I say, where the devil is my ascot? Kitchen from Mad Men and every childhood ever. If this was your childhood home, your next therapy session's on me. That being said, plaid can be rad! 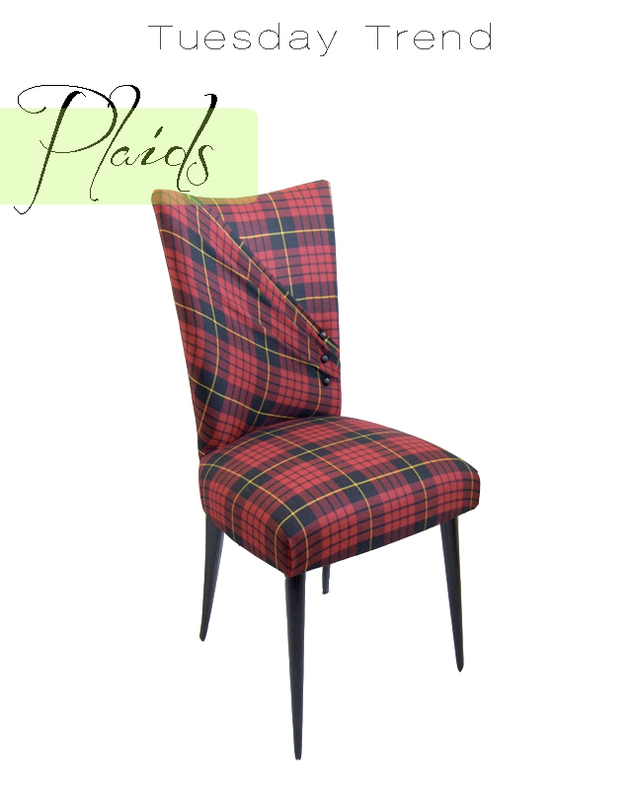 (And since plaid rhymes with bad and sad and rad, you're going to hate me by the end of this post). The best way to make plaid look current and all-seasonal is to layer it with different patterns and unexpected color combinations. A clash of neon never hurts either. 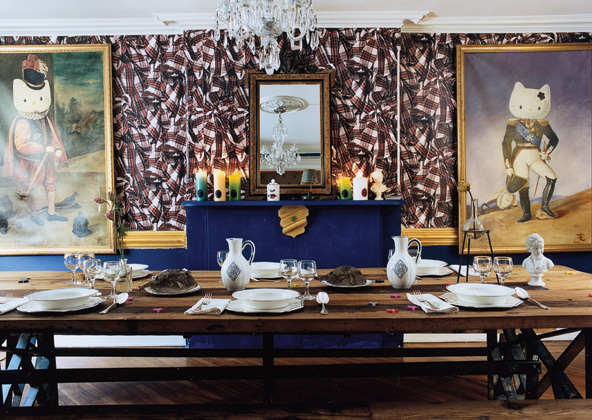 Vivenne Westwood wallpaper for Cole & Sons begs for Hello Kitty art. OK this might be a little ugly, but I like the use of multiple plaid patterns. Pop me with some yellow. 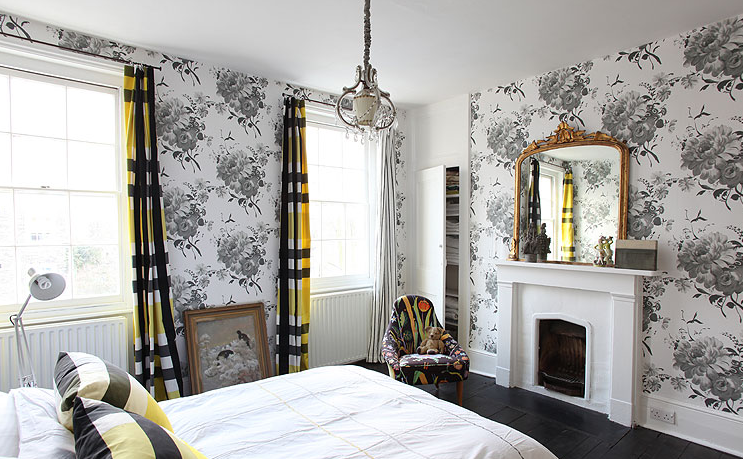 Or some acid green! Acid green makes everything better. Clearly this is a restaurant, but I liked the plaid/industrial/vintage vibe. You can always count on Arch Digest to class up one of my posts. Red & green minus the Santa. 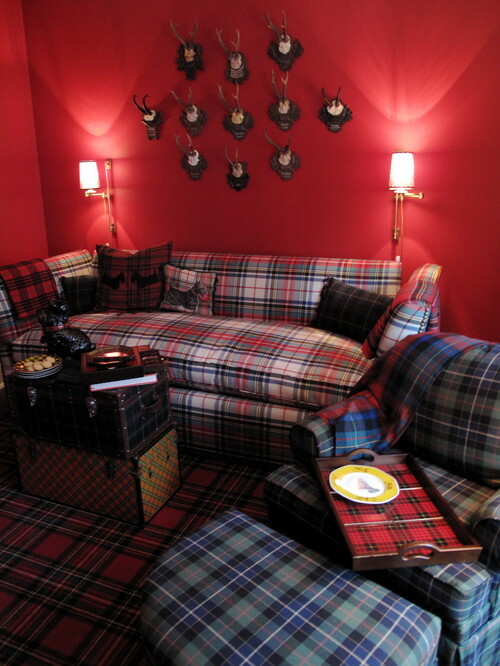 Oh and don't forget my Facts of Life Set Redesign- just the right amount of badass plaid.